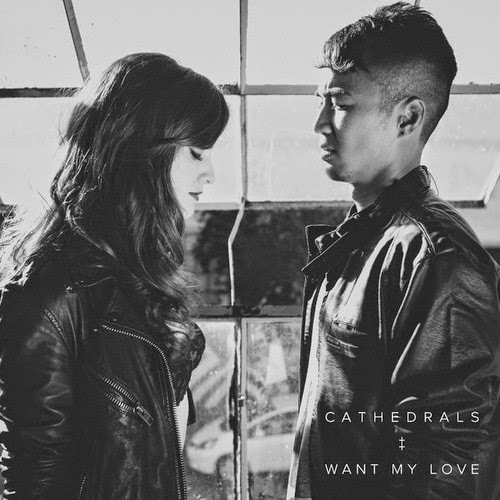 Cathedrals have been on my radar for a while now, they seem to have there distinctive sound summed up so early in there career which is great. There sound is very echoey and chilling which live I think would be really beautiful, this track is taken from there first EP on Neon Gold Records. Hopefully they pop over to the UK soon.